PTI Chairman Imran Khan's former teammates and rivals have congratulated the World Cup-winning skipper after his party won the most seats in the country general election. The Election Commission of Pakistan said on Friday that party enjoyed a strong lead over the outgoing Pakistan Muslim League-Nawaz (PML-N) but short of an overall majority. Imran Khan will likely need to enter into a coalition to form a government. “Congratulating the new Prime Minister of our country,” tweeted former pacer Wasim Akram, who was part of 1992 World Cup winning side captained by Khan. Wasim had thrown his support behind Imran Khan in the run-up to the election. 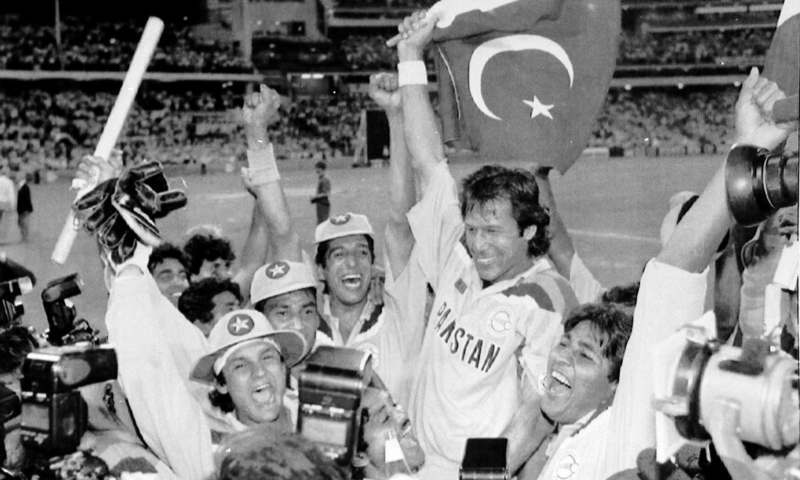 “It was in your leadership skip @ImrankhanPTI that we became world champions in 1992. It is in your leadership that we can again become a great democratic country,” he wrote on Twitter. Wasim's new ball partner Waqar Younis — who also flourished under Khan's tutelage — praised the leader-elect's live broadcast to the nation on Thursday in which he claimed victory in the election. “A special speech from a Great Leader..Very simple, honest and practical..Feeling so proud to be a student of such a Mentor.. Congratulations Skipper,” he tweeted. Another member of Pakistan's triumphant World Cup squad Ramiz Raja also lavished praise on Imran Khan, considered one of the world’s best ever all-rounders. 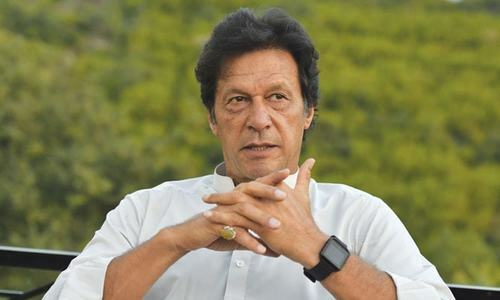 “Who could be a bigger and better example of a leader than Imran Khan, who as a superstar had the world at his feet and yet elbow greased for 22 years to work for his objective and vision..he's special and we are proud to have him as our Prime Minister,” Raja posted on Twitter. 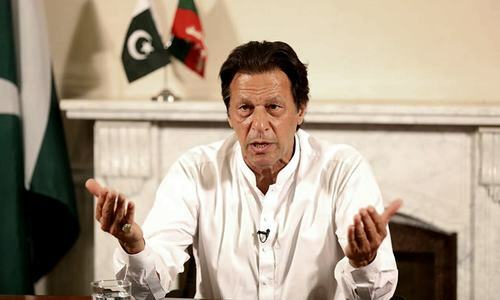 Imran Khan, who vowed to improve relations with arch-rival India in his first comments following Wednesday's polls, also received praise from across the border. “Imran is the epitome of setting the bar high and reaching it. Congratulations & good luck to my cricketing hero, Imran Khan!” tweeted former Indian batsman Sanjay Manjrekar, who scored a double hundred against a Khan-led Pakistan in 1989. 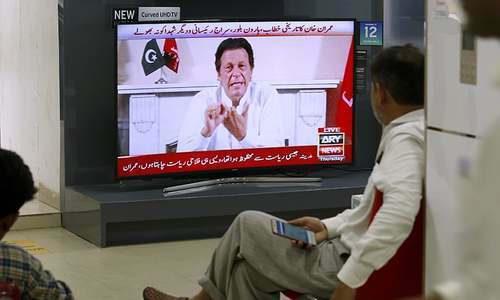 Former Indian all-rounder Kapil Dev, who was a contemporary of Khan, tipped the former right-arm fast bowler to “deliver” as Pakistani leader in a TV interview. “It looks nice that a cricketer and one who we know is going to be the PM,” said Dev. Incumbent Pakistan players Mohammad Amir and Mohammad Hafeez also posted messages on Twitter. “Congrats to @ImranKhanPTI I hope u guys will do the best for Pakistan,” tweeted Amir. There are many admirers of the cricket prowess of Imran Khan in India. With the good will he enjoys in India, there is a lot he can accomplish (with India by his side) as he did on the cricket field. I am hopeful his strategic approach to India will make all the difference to Pakistan and the South Asia region. I hope he sees it this way and makes peace with India. No doubt, Imran Ullah Khan Niazi was one of best all-rounders that the world of cricket has ever produced. Nevertheless, to smoothly run a government of a country consisting of 225 million people and covering an area bigger than that of U.K. and France put together, is no mean job. However, all cricketers, fans, supporters, sponsors and lovers of the gentleman's game of cricket throughout the world wish him good luck. Mr.Imran Khan is well qualified to become PM of Pakistan and he has a vision to govern this country, hope his administration will make Pakistan a proud, respected and peaceful nation, good luck. Congrates Imran sir!! I have grew following you and ur bowling action- greetings from India! Imran an honest leader that Pakistan needs now. dont worry about his personal life. Dont forget personal life of Ayub Khan, Yahya Khan, ZA Bhutto. Jawahar Lal Nehru Donald Trump and many others including the Amirs of UAE and other Muslim Countries. I think that Imran Khan is the All Time Greatest Cricketer the world ever produced. The Greatest Cricketer must be an All-rounder, and a Captain. Whatever the problems the biggest plus is his HONESTY which is lacking in other political party leaders. Good Luck and all the best. InshaALLAH we are going to improve and the world will see it. All love and prayers to brethren across border.love from India.May subcontinent prosper to highest level for betterment of people. I wish running a country was as simple as playing cricket. What do Kapil Dev and Wasim Akram know? A new dawn in Pakistan, we hope. @Dr. Salaria, Aamir Ahmad . His name is Imran Ahmed Khan Niazi. @Sadiq Ali It is much easier, believe me. Any body can rule but all can't play cricket. If he 'does' what he 'says', this country would be the envy of every nation. Play with a level field and don't be tempted or persuaded by your ugly or rich neighbors. Do what is right for Pakistan. You were born and lived here all your life and I am sure you are intelligent enough to judge the advisers around you. @Sadiq Ali how about not being pessimistic to begin with? Show your support towards him whatever way you can, everyone is doing the same. Do your bit then ask questions. 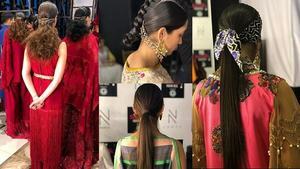 Want to see Gangually or Dhini in India also. @Sadiq Ali what do you know? World class pace bowler, hard-hitting willow-wielder, accurate at effecting runouts - the great Imran Khan is a born winner. Wishing the new leader a long innings at the crease. 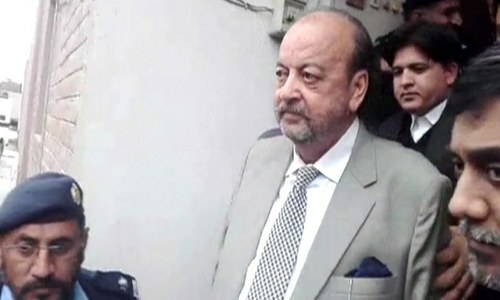 @Dr. Salaria, Aamir Ahmad Agree it will be a challenging job but as long as Imran focuses on the significant issues that he has talked about pakistan should be headed in the right direction. Inshallah pakistan will progress!!! I'm sure he will do a much better job than the corrupt predecessors before him. Why no congratulations from Imran's Cricketer Cousins ? Majid Jehangir and Javed Burki ?? ?